Celebrity rumored link up stories and then breaking up stories have been much common to heard as you get yourself updated with the latest showbiz stories. But there are some celebrities who are much open about their relationship status and yes we are talking about Asim Azhar and Hania Aamir. 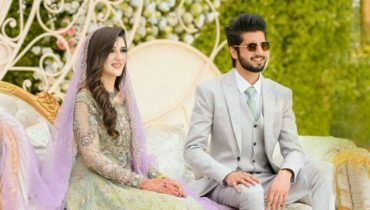 The couple has been much highlighting themselves to be the new couple in town and for sure we would say that they are quite in relationship too. 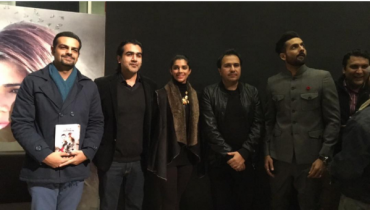 Did you check out their latest picture in Lahore? 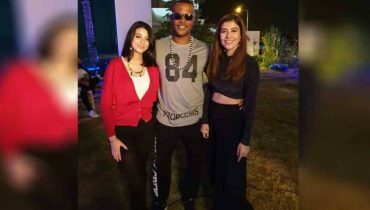 Hania Aamir is an upcoming new actress on TV and Asim Azhar is one of the new sensation singers in the musical world. It seems no connection! 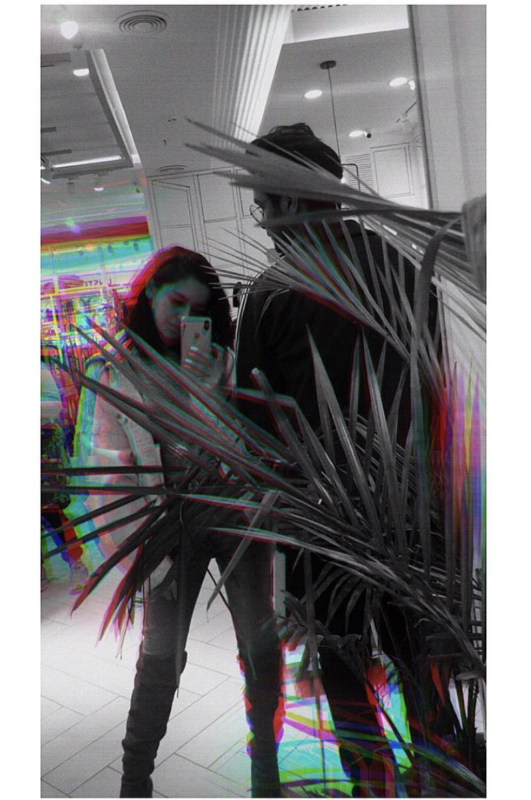 But the couple is for sure dating which is evident from so many of their pictures and social media interactions. They have never been spotted together in any musical video. They started their story with the friendship tagline and it seems like now they are dating. They are young and fresh talent and coming into dating line would be surprising for their fans. They would love to see them together for sure. 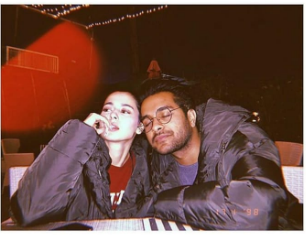 Asim Azhar was previously much seen with Iqra Aziz as well. But we guess that friendship just stood till the launch of the musical video and now they are seen much rare. 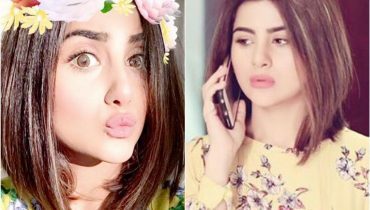 Same story was unveiled at the time of Iqra and Asim pictures but Iqra Aziz completely denied it. But now neither Hania Aamir is denying it, now Asim Azhar! 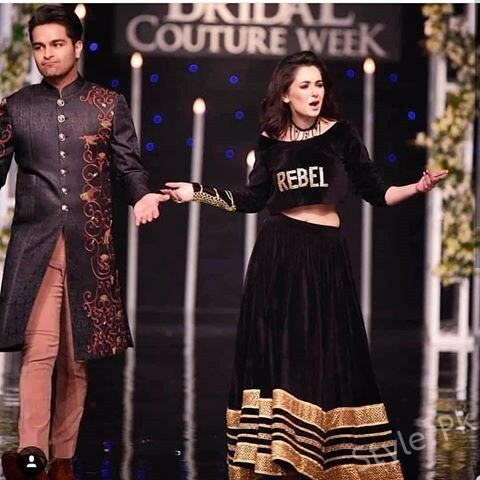 Asim Azhar and Hania Aamir was previously watched together walking for the designer in the fashion show event as the show stopper. The couple walked hand in hand together on the ramp and were complimenting each other so much. Well we can say that after Sajal and Ahad love story rumor, there is another couple that is all set to become the main talk of the town. 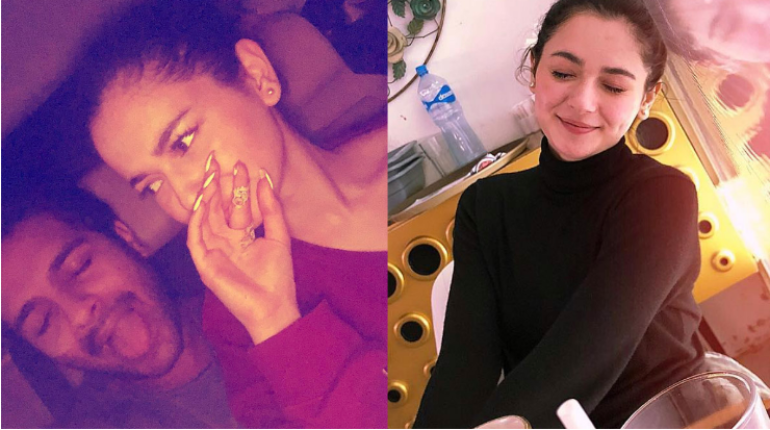 After checking out Asim Azhar and Hania Aamir latest personal pictures you would definitely be thinking out that what is cooking between this couple in town!